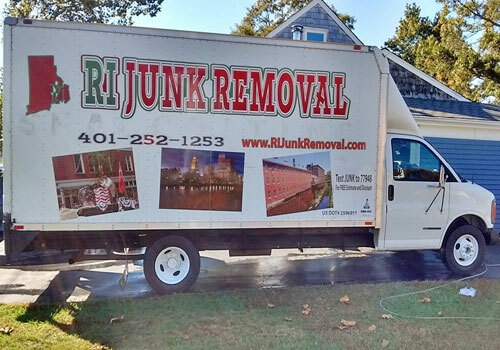 Get to know our rates for junk removal in Rhode Island. 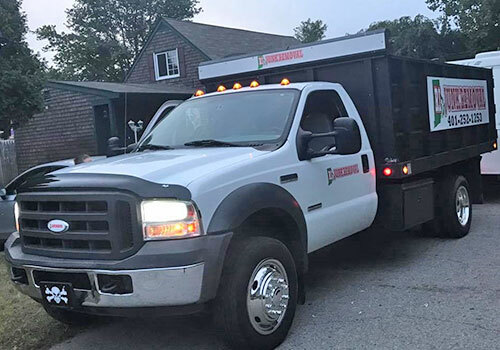 For a more accurate pricing, schedule an on-site quote for FREE. * Minimum required $80. 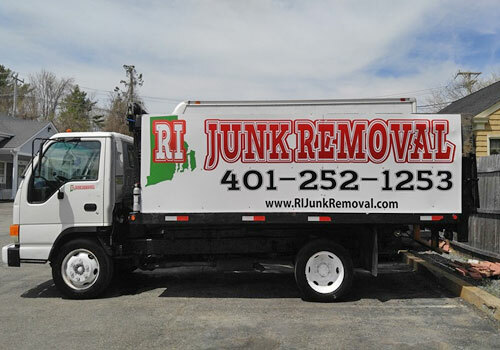 Includes labor and disposal.